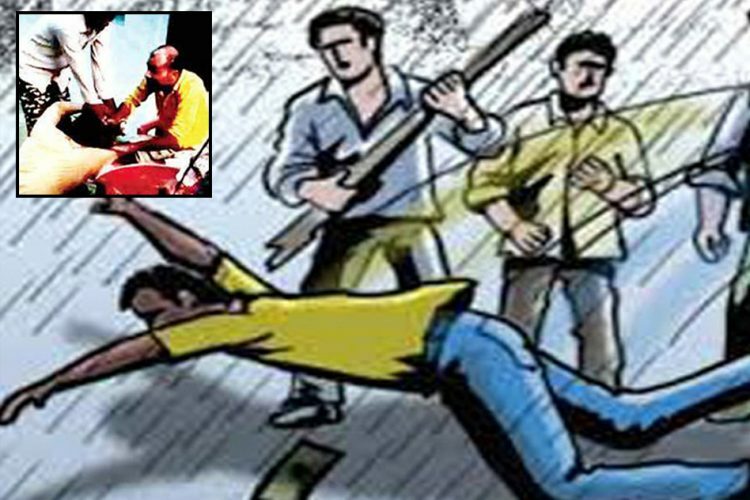 Dalit discrimination rears its ugly head yet again as a 60-year old man from the Dalit community, identified as Sitaram was beaten to death in Shahjahanpur village of Uttar Pradesh. The incident took place after his daughter-in-law, Jhumka Devi threw garbage on the road that leads to one of the assailants’ house. As reported by The Times of India, instead of arresting the accused of murder, the Police has registered an FIR under Sections 304 (Culpable Homicide) and 323 (voluntarily causing hurt) of the Indian Penal Code (IPC) as well as under the Scheduled Caste and Scheduled Tribe (Prevention of Atrocities) Act. 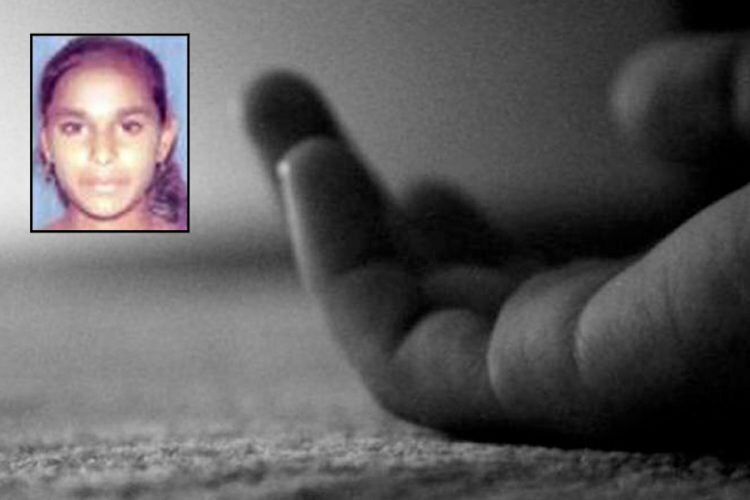 According to the police, Sitaram’s post-mortem report says that he died due to cardiac arrest. 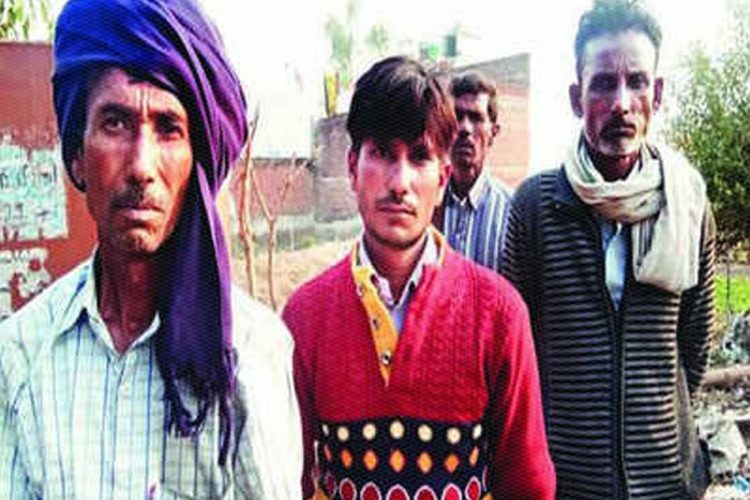 However, his family opposed the claim saying that Sitaram was beaten up and killed by three men in Chamar Kalan village of Madnapur block. 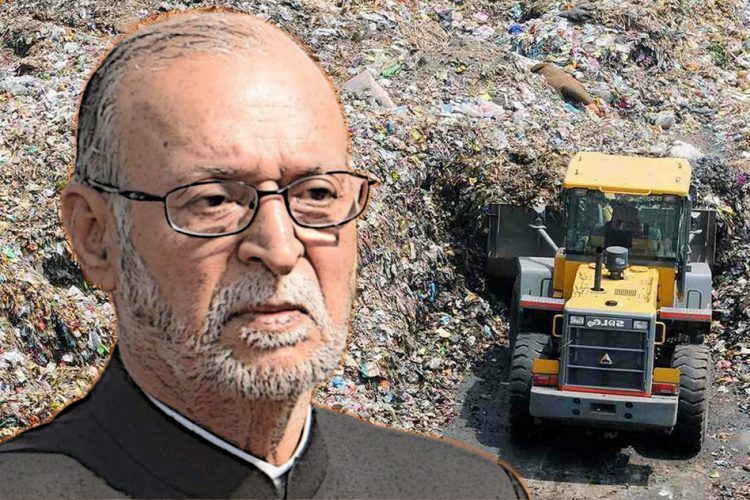 A senior police officer said that Sitaram’s daughter-in-law, Jhumka Devi threw garbage near the house of one of the accused which led to fighting between Sitaram’s family and the three accused- Ankit Yadav, Birbal Yadav and Vishwanath Yadav. “Sitaram could not escape the situation and was beaten to death with lathis,” he adds. His brother and sister-in-law tried to intervene and save him but fled when they were targeted as well, reported Amar Ujala. He was immediately taken to the hospital but was declared brought dead. Additional superintendent of police says that “a fight broke out between the two groups and the elderly man was injured. He possibly died due to shock”. An FIR has been registered against the alleged attackers, the injuries were small and they didn’t intend to kill him, he adds. The Deputy Superintendent of Police, Baldev Singh told The Logical Indian that they have arrested Vishwanath Yadav, one of the assailants’ and the police are searching for the other two. “We will arrest them as soon as we get any lead,” he adds. Dalits have been living in a state of social ostracisation since time immemorial. They are not allowed to be a part of the social construct and enjoy the same privileges others have. 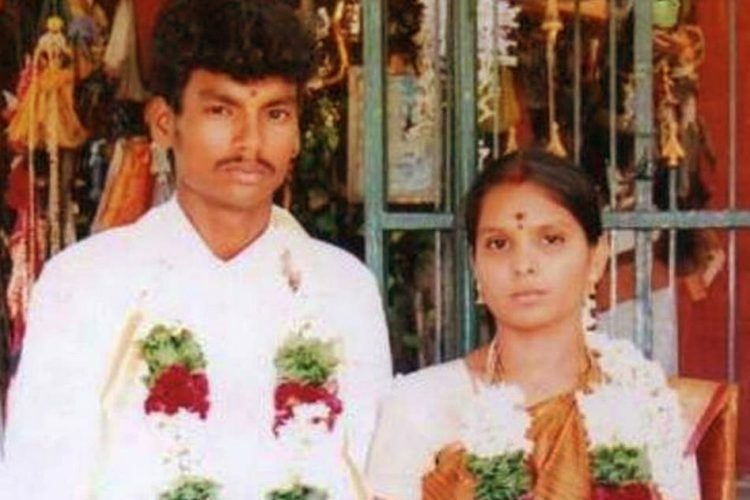 This is not the first incident where a Dalit had to pay a heavy price over a minor issue. On June 24, a woman was fatally injured by a man after her goat strayed into his field in Datauli village in UP. 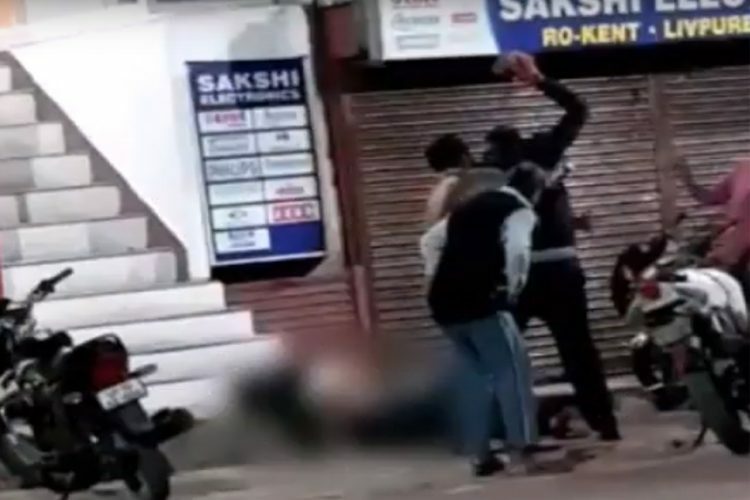 In Gujarat, a barber was attacked allegedly for grooming a man – three people were flogged to death in Tamil Nadu for sitting crossed-leg and the list goes on. In each case, the victims turned out to be from the Dalit minority. 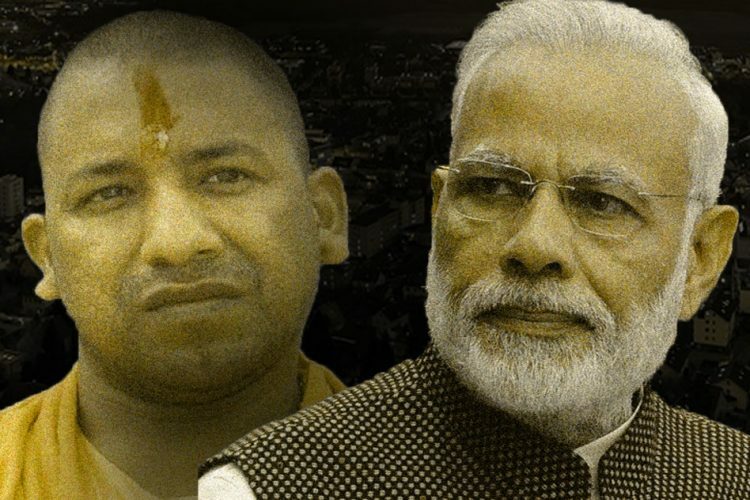 A total of 4,22,799 crimes against Scheduled Castes have been registered in India between 2006 to 2016 according to the National Crime Record Bureau (NCRB) and Uttar Pradesh leads with 17 per cent of such acts of violence against Dalits. In the past few years, the crime rate against Dalits has risen by 25 per cent: from 16.3 crimes per 100,000 Dalits reported in 2006 to 20.3 crimes in 2016, according to an IndiaSpend analysis of the NCRB data. The Logical Indian staunchly believes that the Dalits should not be targeted and attacked and also hopes that government takes strict actions against the perpetrators of such crimes.